– Istighfar (Astaghfirullah) is the gateway of relief and happiness. Whenever you are in distress start reciting it and Insha Allah it will take you out of your anxiety and will put you in a peaceful situation and will give you happiness. – Istighfar removes anxiety and duas are answered. – Istighfar opens the door of sustenance. – Istighfar opens the door of mercy. – Istighfar opens the door of knowledge. – Istighfar is also gateway of productivity. – Reciting Astaghfiruallah is an effective method of calming our self and wipes away the variety of worldly worries from our mind and body. It may also help us, if we are suffering from depression, it calm us and lessen our depression. – Astaghfirullah also helps us to refrain from all forms of sins. Regularly saying this reminds us that Allah is everywhere (with His Knowledge) and in this way there is very small chances of doing wrongful actions. 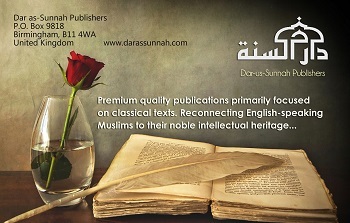 The Quran, Authentic Hadiths and Productive Muslim.